Mosaic Yarn Shop: Article alert! 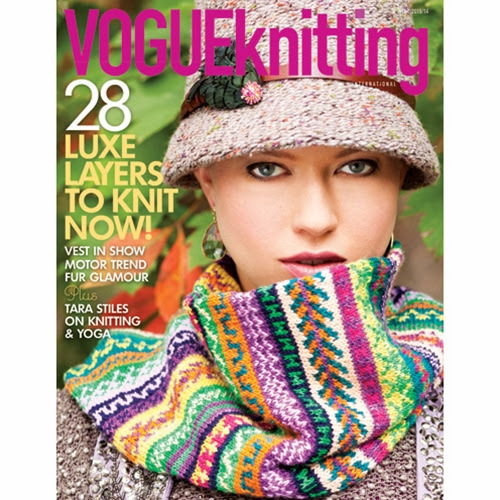 We are so excited to be part of this winter 2014 issue of Vogue Knitting! We have been featured as the Inspirational Yarn Shop and you can read when and why Gina opened Mosaic in the first place! Thanks for reading!